Slate Falls Press: Teacher Gift- The School Bus Scarf! 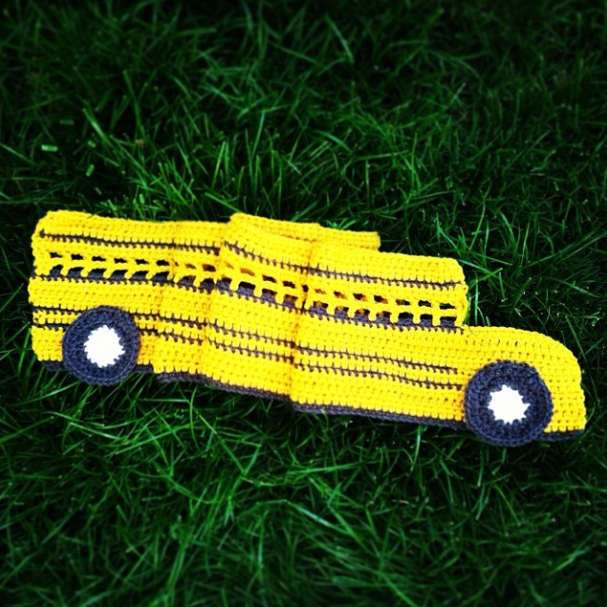 Teacher Gift- The School Bus Scarf! Lately I have really enjoyed making handmade gifts again. That is one of the trickiest things about taking up pattern writing as a profession-- sometimes you lose out on the joy of creating handmade gifts just for fun. Not me! People appreciate hand made gifts too much to skip out on it! I used some Red Heart yarn from the stash and happily cast on, making a few changes like using white instead of gray for the center of the wheels. My crochet skills are very limited, but I had no issues with this project at all, it went very quickly! The best part? I think the thank you note I got from our son's teacher was the nicest thank you note I have ever received! What a great way to end the school year. didn't find a bus pattern at the Url you gave. Thanks for taking the time to discuss this, I feel strongly about it and love learning more on this topic. If possible, as you gain expertise, list of schools in north delhi would you mind updating your blog with extra information? 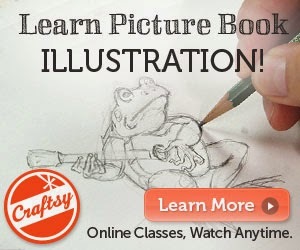 It is extremely helpful for me. It’s really awesome. I love it.very interesting and meaningful post. I got some very important views in your post which are very good and applicable for me. top 10 schools of east delhiI just wish that I’ll see your another post very soon. I am waiting for that.